You need to be sure that your sewer line is in good condition at all times. After all, this line is what ushers the waste that comes from your home out into the local sewer lines that head to the treatment facility in your area. Should there be a blockage or break in your line, you will have sewage that backs up into your home or seeps into your landscaping. Once you suspect there is a problem with your line, you can call us at Trident Plumbing and Drain Cleaning to help with professional sewer video inspection service in Smokey Point. The sewer line from your home may be far underground or it is under your foundation, your driveway, or landscaping. If this is the case, it can be costly and a long process to try to dig to get to the line to see what is going on. With the latest technology, we can get into your line using a high-tech video camera to determine the exact nature of the clog as well as the location. This allows us to formulate the right plan of action to start working on removing the problem so that your line can run clear once more. 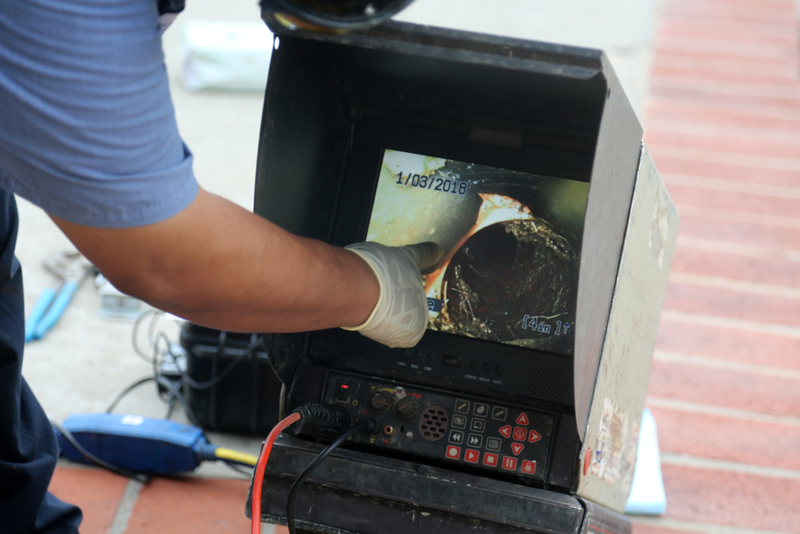 Many homeowners make sewer video inspection a regular part of their maintenance routine for their drains and sewer lines. We can take a look at your line and then use jetting technology to blast away any of the debris and clogs simply by using the power of high-pressure water. The result will be a clean line and clear drains so that your household can function normally. If you are interested in sewer video inspection service in Smokey Point, contact us today at Trident Plumbing and Drain Cleaning. Call (425) 321-6043!